Many people talk about the call that changed their lives. 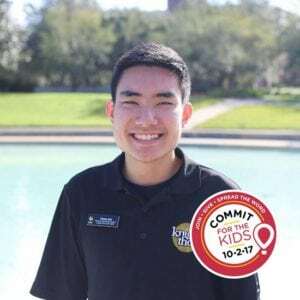 For one of our very own Knight-Thon student leaders at the University of Central Florida – that call came recently and was the news he had been eagerly awaiting. Timmy Kukk, the Knight-Thon Family and Hospital Relations Director, has just been accepted into Graduate School at Nova Southeastern University to become a Child Life Specialist – something he learned about through his Dance Marathon experience. Throughout his time at The University of Central Florida, Timmy has had an incredible journey. As a freshman, he was declared a Speech Language Pathology major with hopes of becoming a Pediatric Speech-Language Pathologist. As a first-year student, he also joined the Morale team, a part of Knight-Thon UCF’s Dance Marathon program which benefits Arnold Palmer Hospital for Children. It was through his time on Morale when he discovered his passion for Children’s Miracle Network Hospitals, and ultimately led him to grow as a leader within Knight-Thon – and ultimately alter his career path. Timmy has held positions on the leadership team and executive board for Knight-Thon. 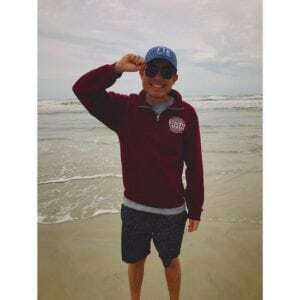 First serving as the Family Relations Coordinator his sophomore year, then as a captain on the Partnerships team as a Junior, it’s evident that Knight-Thon has become a part of Timmy’s head and heart. While working with the team members at Arnold Palmer Hospital, the development team at the Orlando Health Foundation, and the Miracle Family ambassadors, Timmy discovered a new found passion for a professional career he never knew existed. As he learned more about the Child Life program at our hospital, he realized how close this career was to his passion of working with children and CMN Hospitals. Timmy’s experiences through Knight-Thon has led him to where he is today. His dedication, passion for helping others, and love of Dance Marathon has inspired him to become a Child Life Specialist at a CMN Hospital. 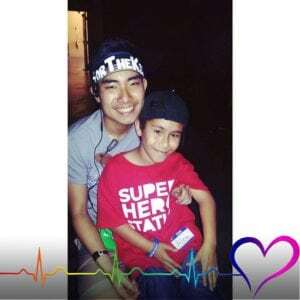 He hopes to one day inspire and influence future Dance Marathon students about the field of Child Life. Congratulations to you, Timmy!